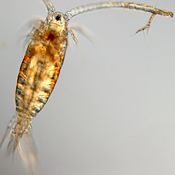 15 new videos on the biology and reproduction in cladocerans, copepods and rotifers were added. We listed some of our favorites below, or you can go to our video collection to view all our videos. 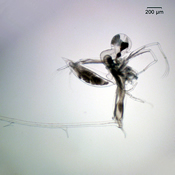 The key now includes 244 taxa, with 113 rotifers and 131 arthropods.